Gaza Smile Project ~ The Gaza Magic Bus Campaign. 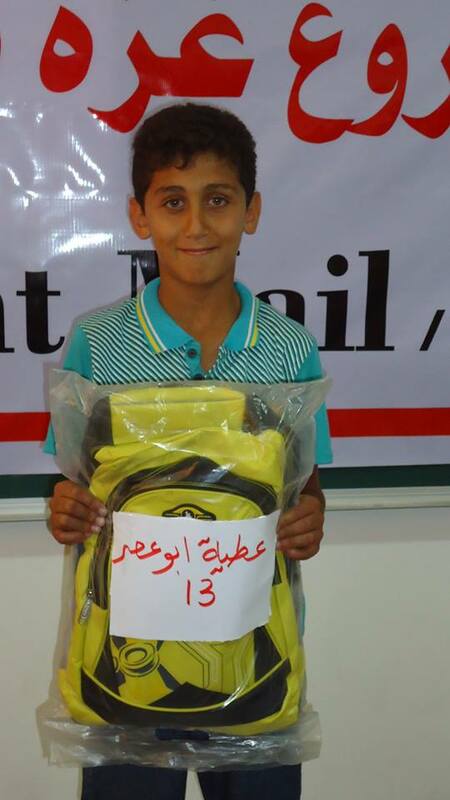 As a result of the success of our campaign to raise money for school bags for the children of Gaza we are now working on a project to ensure that more of these children can get to school from their UN shelters. 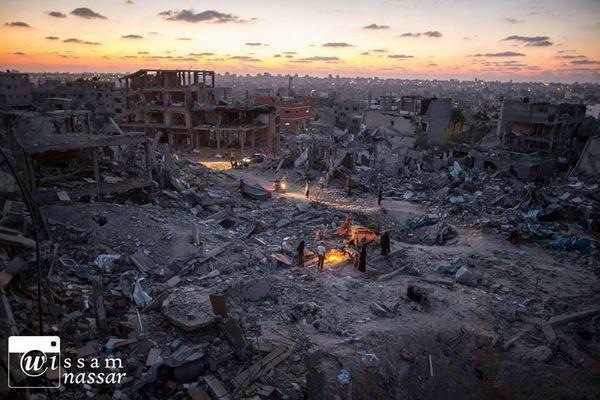 Many families have been displaced by the Israeli 50 day bombing of Gaza. Over 110,000 are still living in makeshift shelters in crowded and unsanitary conditions. The rebuilding has not yet begun thanks to Israel reneging on promises made prior to the ceasefire. With the approach of winter these families are facing a desolate, cold and inhumane season of “goodwill”. Many of the children now living in these shelters are far from their original neighbourhoods and schools and have been unable to return to their education. This, combined with the post war trauma, is triggering many psychological and emotional responses in these children. Enabling them to get to school would at least restore a little of their routine and allow them to interact socially with schoolmates, teachers and in some cases therapists who can help hugely to alleviate their suffering and release them from the suffocation of life in the shelters. 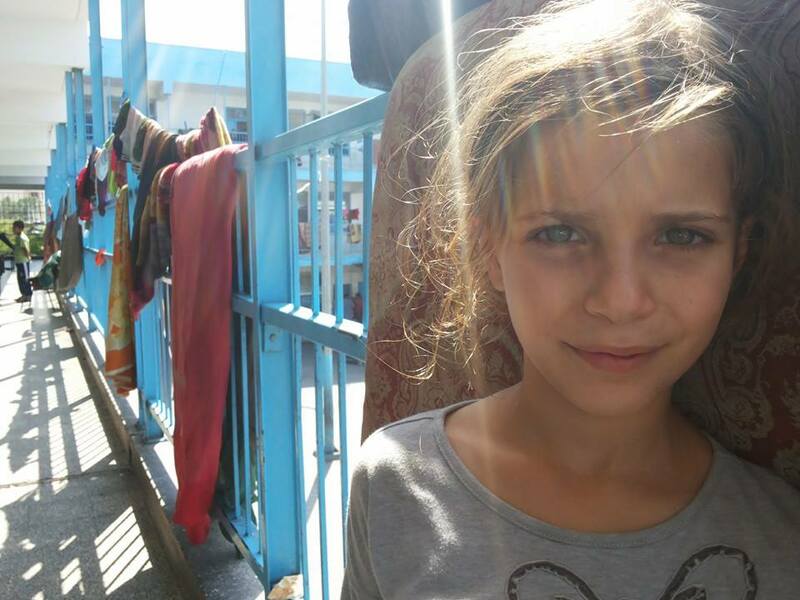 Attia Abu Assar, aged 8 is a determined soul who deserves our support. His family home was destroyed in the devastating bombardment of Shujai’a and he and his family were forced to flee to a UN shelter in the South West of Gaza. Attia’s father was injured in the bombing and is now unable to work. Every day Attia wakes before sunrise to walk the 2km to his school. Attia has explained to us that he sees education as his best opportunity for advancement in this stricken society and as the eldest child in the family he also ensures that his younger brother, Mohammed and his sister walk with him to their school. He is not looking for aid or pity, he sells his UN meal every day at the market so he has cash to buy a snack at lunchtime at school, in this way he avoids the pity of teachers and classmates but at the same time he goes hungry in the evening. This is the spirit of Gaza, this level of self determination and stubborn resilience is the reason for their survival despite all that Israel inflicts upon them on a daily basis. Attia and his siblings walk 4 km every day to school, but they are also on the journey to freedom through education and with the belief in there being a better future, a future without walls, hate or bombs. They are our future so please help us to give them the gift of learning, the key to the door of their prison. We have been talking to bus drivers in Gaza to get the best price possible for daily collection of these children, the transport to and from their schools. The price we have been given is $ 42 per day and is for 3 months. December, January and February by which time we hope the children may be able to finally return to their own homes. Total we need to raise is therefore $ 3020. This bus will operate during the coldest wettest months in Gaza and will be that ray of sunshine that has been missing from the lives of these children since the bombing started on the 8th July this year. 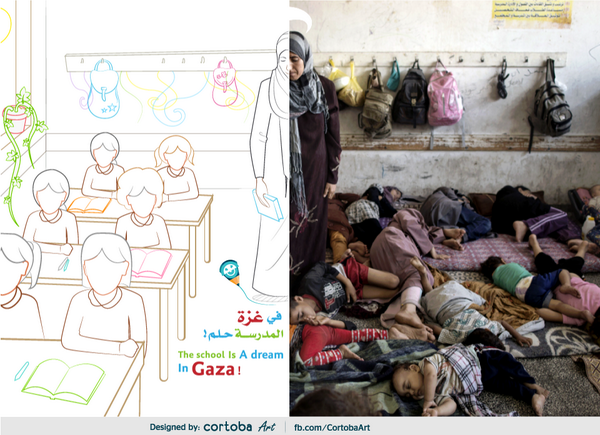 Please help us to create the Magic Bus…for the children of Gaza. October 16, 2014 in Palestine.